The Cleaning Company understands the needs of industrial facilities. Whether it’s the extra safety precautions and procedures involved in a factory setting or the unique challenges associated in cleaning heavy industrial facilities, we have the experienced staff ready to tackle nearly any task presented. Often times industrial facilities require that the cleaning be completed during times of production. 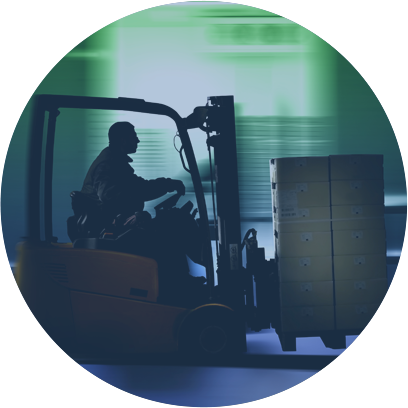 When working around active production machinery and forklift traffic there is must be a heightened awareness of safety and accident prevention among the cleaning staff. The Cleaning Company has safety measures in place to make sure our staff is operating in a manner that is both safe for them as well as your employees. Cleaning in 24/7 work environments presents challenges that are easily overcome by good communication as well and efficient cleaning methods and procedures that are carried out consistently day in day out. By maintaining the same staff in your facility and keeping turnover low, we are able to work around your facilities work flow to help maximize our cleaning efficiencies.